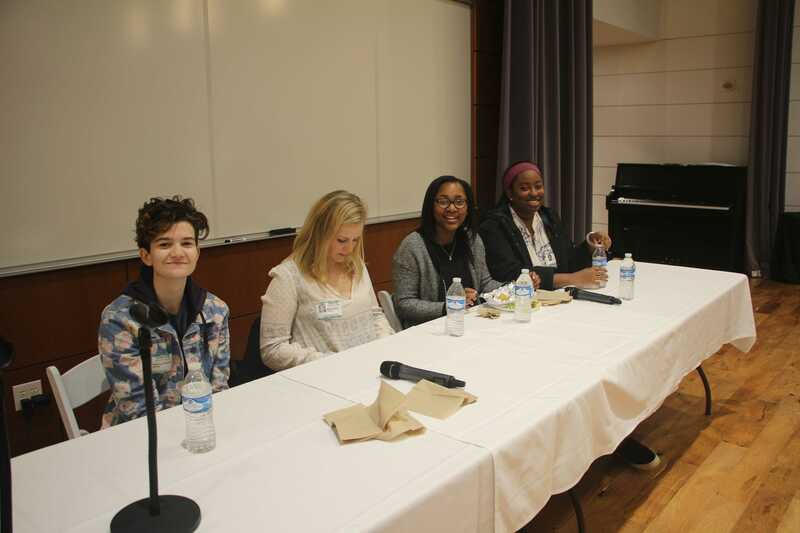 On Friday, January 11, the Class of 2019 gathered in the Clements Lecture Hall during conference and lunch period to attend the Young Alumni Panel. 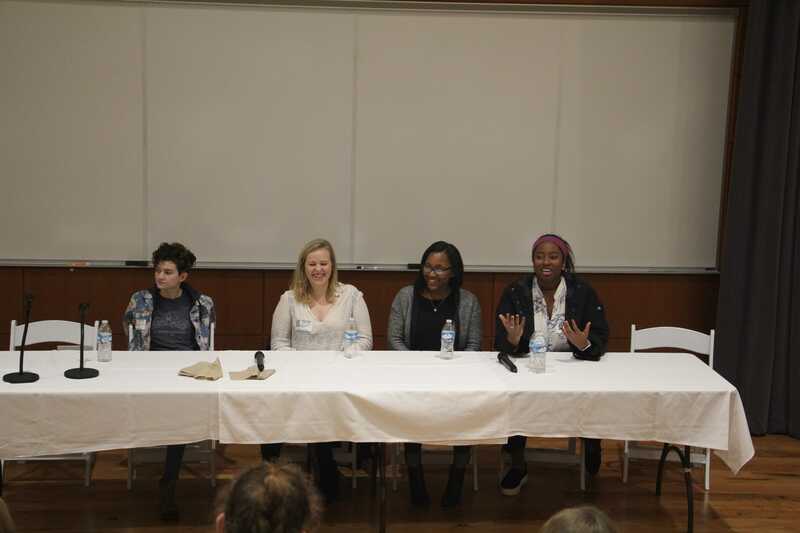 The panel featured four recently graduated alumni—Lauren Puplampu ’18, Kay Johnson ’18, Sabrina Sanchez ’17 and Molly Nelson ’15—who prepared to share their experiences in college in order to help the senior class transition into the next steps of their lives. 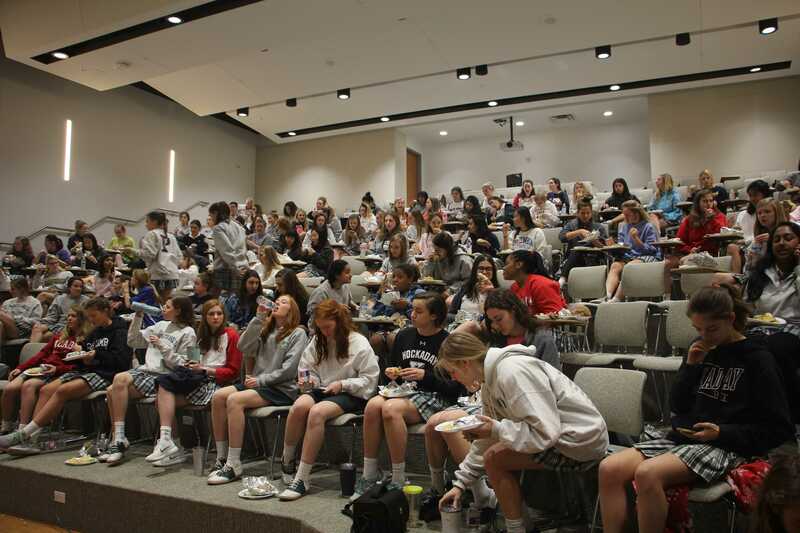 According to Form IV Dean Rebekah Calhoun, the Young Alumni Panel was formerly built in as part of the Senior Transition Week in early May, but was discontinued due to conflicting Advanced Placement exam schedules in the past years. 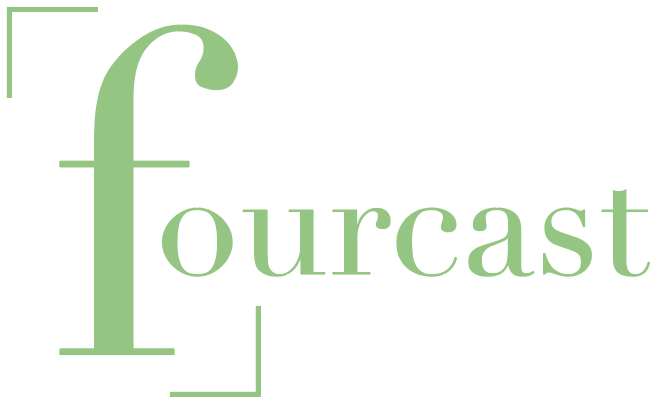 This year, however, the school decided to bring back the student-favorite event by moving it to an earlier date. 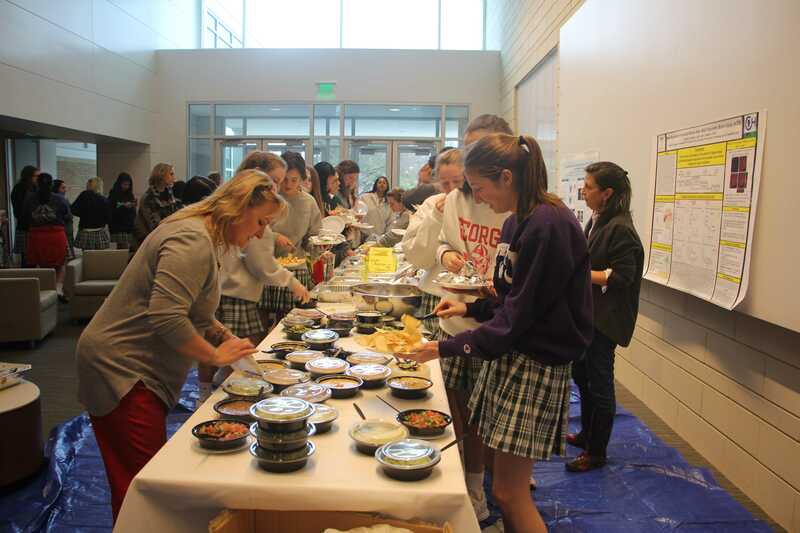 The event was hosted by the Hockaday College Counseling Office, and lunch from Torchy’s Tacos was provided. The alumni answered questions from the senior class on topics that ranged from choosing classes to how to navigate the college party scene. 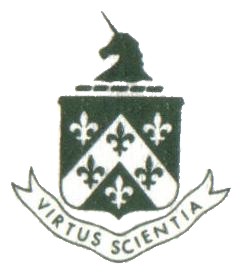 Their personal anecdotes and honest advice gave the Class of 2019 many good laughs and plenty of helpful information. The Class of 2019 line up for servings of Torchy’s Tacos before the Young Alumni Panel. Seniors begin to file into the Clements Lecture Hall as they wait for the panel to begin. The panelists, excited to be back on campus again, get ready to speak. 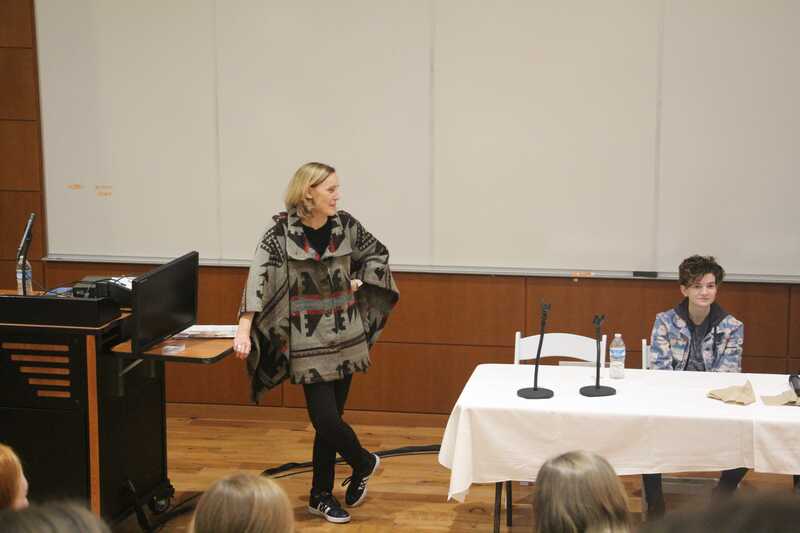 The panelists share personal anecdotes from their college experiences, including stories about move-in day, study-abroad opportunities and dealing with roommates. 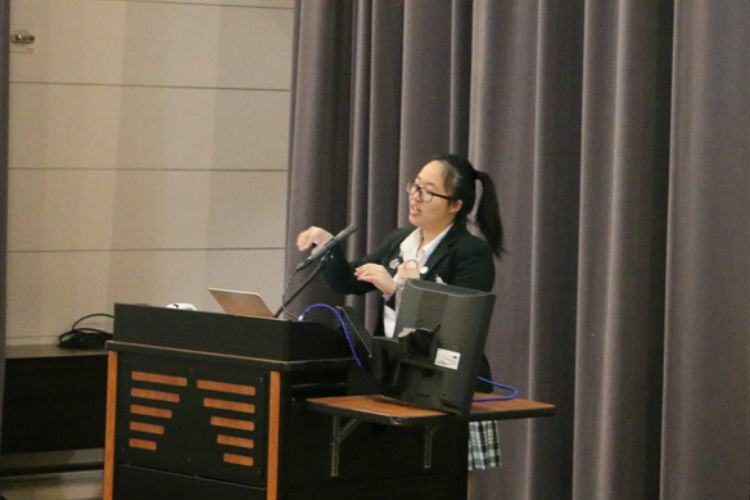 After Form IV Dean Rebekah Calhoun introduced the panelists, she moderates and hosts the panel. 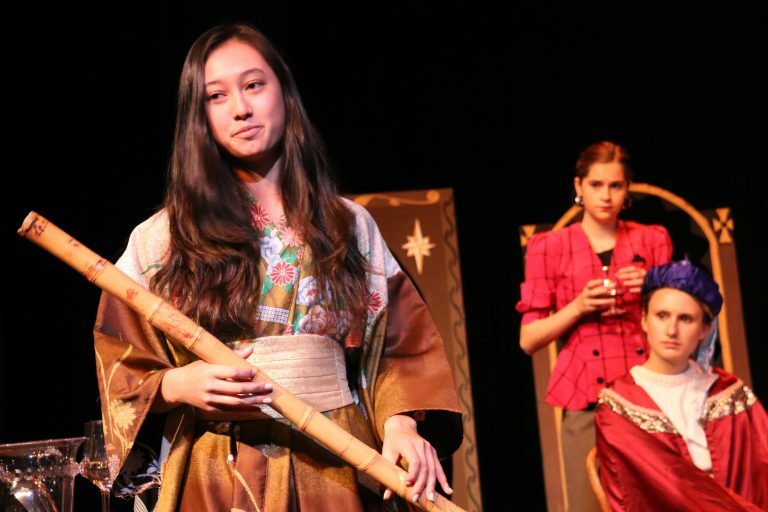 Story and Photos by Michelle Chen, Web Editor.